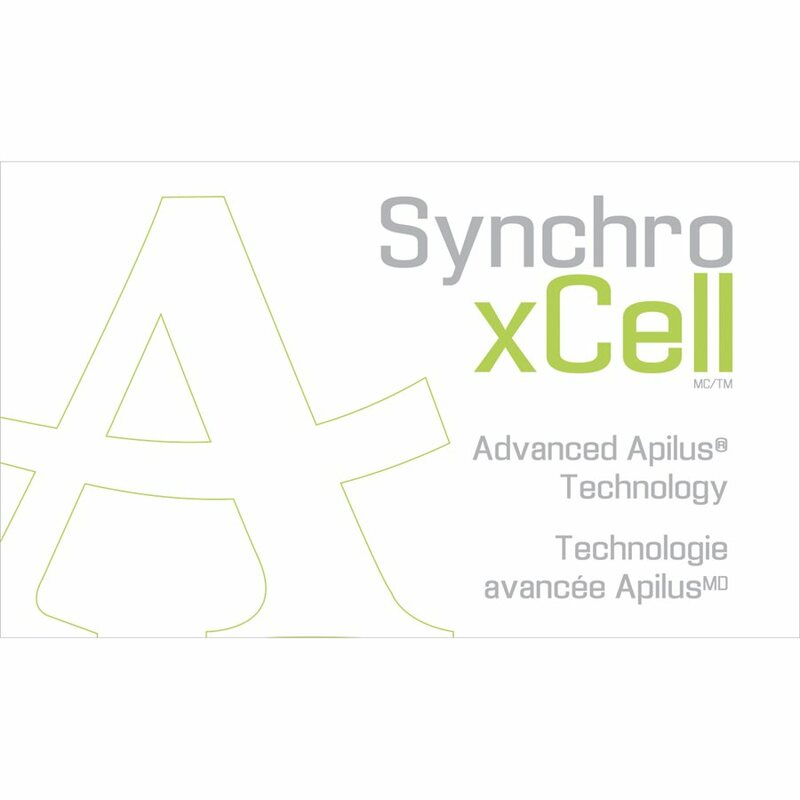 With this option, the revolutionary Synchro technique (patented) can be added whenever you choose to your Apilus xCell Pur. The Synchro radio frequency is very effective for deeply rooted, stubborn hair . Its simultaneous application of a hundred or so 27MHz picopulses, of less than .002 second each, can intensely destroy all germ cells located between the bulb and the bulge of the hair follicle. The Synchro xCell option also includes the new SynchroBlend technique, the EvoluBlend technique as well as a set of programs for each of them. For impressive results, ask for the Synchro xCell option!